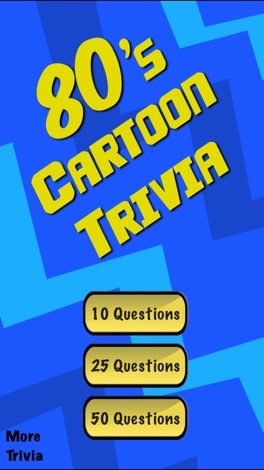 80's Cartoon Trivia - Including HUNDREDS of questions from all the best cartoons from the 1980's! Were you a kid of the 80's and loved the cartoons from that era? Were you a big fan? Well then test your knowledge with this app! 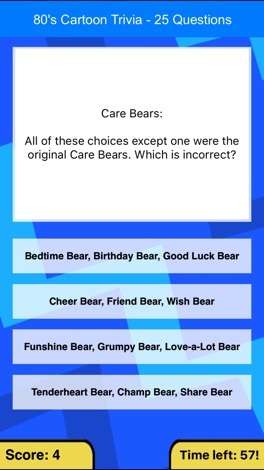 This app covers all the best cartoons from the decade! Use it just for fun when you have some spare time or play extended sessions to keep your knowledge base growing. • Covers all the top cartoons. Lea County and West Texas #1 Hit Music Station. Today's Best Music Mix, Z-94 KZOR!